Erin obtained a Bachelor of Arts Degree (Psychology) and a Bachelor of Education Degree from the University of New Brunswick. She holds a Master of Education Degree (Exceptional Learners) from the University of New Brunswick, and an Autism Clinical Supervisor Certification from the University of New Brunswick’s College of Extended Learning. 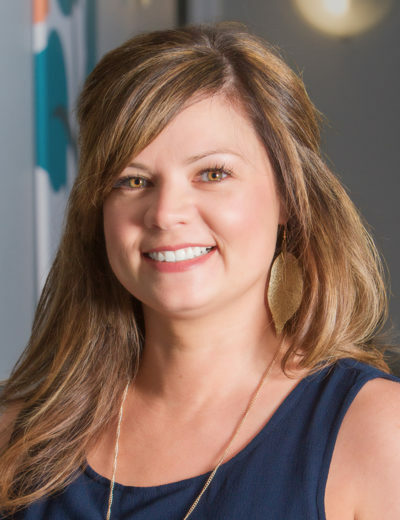 She holds a Graduate Academic Certificate in Applied Behavior Analysis from the University of North Texas, and is currently working towards completion of practical experience hours, under the supervision of a Board Certified Behaviour Analyst. Erin has 10 years of experience working within the education system as an Education Support Teacher for Resource, and has held several positions at the District level consulting with schools around autism, resource, and behavior. She specializes in services consistent with the dimensions of Applied Behaviour Analysis including, but not limited to, conducting functional behavior assessments, writing and revising individualized behavior support plans, training others to implement components of behavior plans, and designing data collection procedures. Erin’s passion is working collaboratively with educators and families around behavioural techniques and principles to create lasting behaviour change.